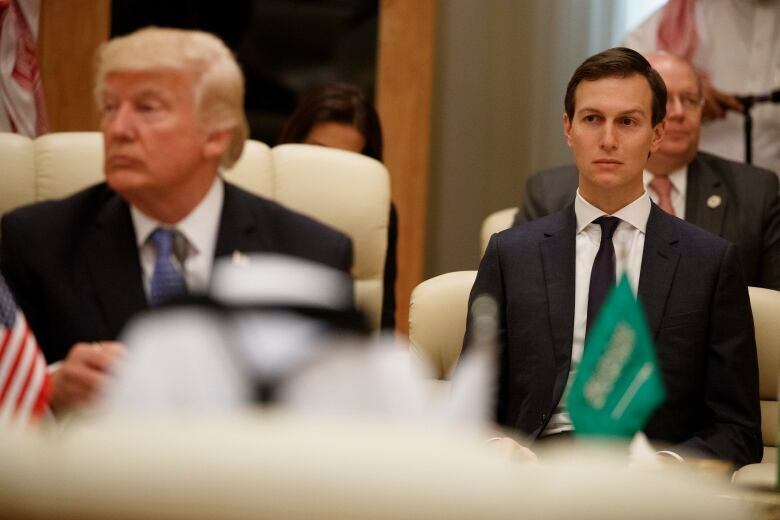 Reports that White House senior adviser Jared Kushner suggested using Russian diplomatic facilities and equipment for back-channel communications have experts scratching their heads, wondering if his actions are naive or have a darker motive. Establishing secret secure back channels between foreign governments is certainly nothing new, nor something that should necessarily be deemed nefarious when it comes to diplomacy. Yet reports that White House senior adviser Jared Kushner suggested using Russian diplomatic facilities and equipment for back-channel communications have experts scratching their heads, wondering if his actions are naive or have a darker motive. 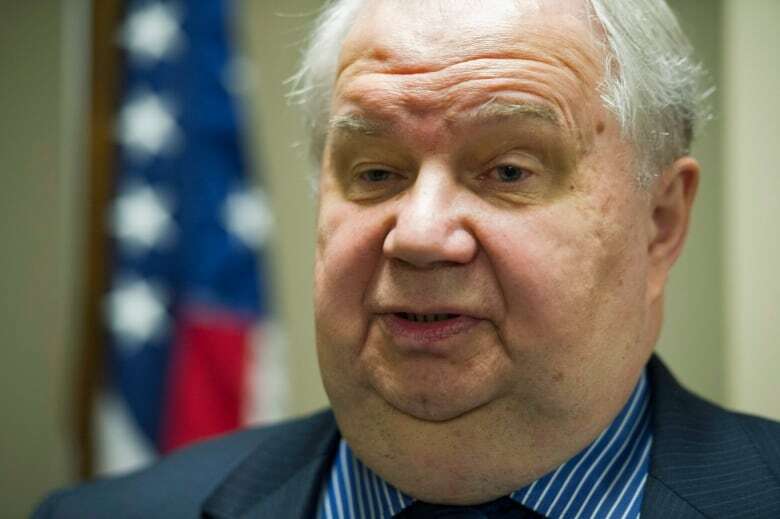 According to the Washington Post, Kushner made the suggestion to Russian ambassador Sergey Kislyak in December, shortly after Donald Trump won the U.S. presidential election. ​The report served to intensify the scrutiny of Kushner, who is reportedly part of the FBI investigation into allegations that Russia meddled in the 2016 U.S. election. "Suggesting they use Russian secure communication technology — that's the most disturbing part for me because that clearly indicates [they] want to keep this secret from American surveillance," said Jeffrey Fields, professor at the University of Southern California's School of International Relations. "That's hugely problematic and troublesome." Richard A. Moss, a former analyst with the U.S. Defence Department, said he was "baffled" by Kushner's reported request to use Russian diplomatic facilities. "If that pans out to be true — completely bypassing U.S. government systems that are made for having these kind of secure communications and willingly reliant on Russia — again, that raises eyebrows and opens up a whole can of worms in terms of potential issues," he told CBC News. Back channels are often used as unofficial ways for two countries to communicate and have been employed effectively in times of diplomatic crises — the peaceful resolution of the Cuban Missile Crisis is often cited as an example. And they can also be used to engage in sensitive negotiations or to advance relations with foreign adversaries. Moss, authour of Nixon's Back Channel to Moscow: Confidential Diplomacy and Detente, said that former secretary of state Henry Kissinger, concerned about leaks, had set up a secret secure line between his office and then-Soviet ambassador Anatoly Dobrynin. But that was only created after a dozen meetings between Kissinger and Dobrynin and after they had established solid relationships. 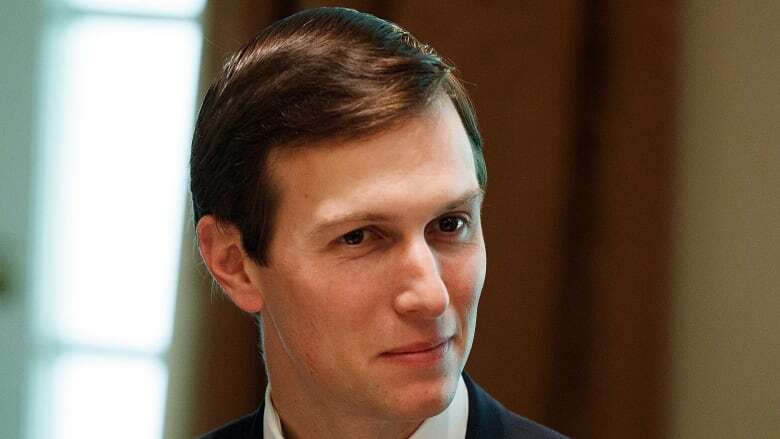 "[Kushner] trying to set up a secure communications channel before you really have that back channel in place is again one of those curious details that can certainly add to the perception that something nefarious was going on, whether or not that's true," Moss said. Kushner's discussion with the Russian ambassador also came at a time when he was still a private citizen. Emile Simpson, a senior fellow at the Harvard Kennedy School, said that a private citizen conducting diplomacy with a foreign power could be a violation of the Logan Act. And he can't understand why Kushner would want to hide these discussions from U.S. intelligence agencies. 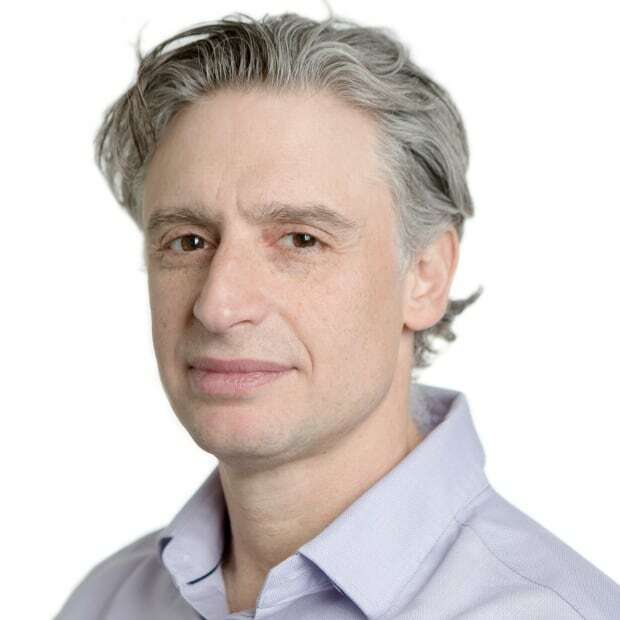 "One would assume that your own state intelligence agencies would know about those back channels and would probably run those back channels," Simpson said in an interview with CBC News. That Kushner would want to set up such a channel using the facilities and communications of Moscow — with its long history of espionage against the U.S. — is "bizarre and anomalous," Simpson said. "Even the Russia ambassador himself thought it was bizarre," he said, referring to the Post story. So bizarre, says Peter Van Buren, a former State Department official, that he was skeptical about the report. "If that's true, that's crazy, that's nutty talk. I have no idea why anyone would want to say something so insane. If that happened, the Russians probably laughed out loud at him," Van Buren said. "We're looking at leaked comments from someone claiming to have seen this, meaning we have no context how this was said — assuming it was said." While not commenting on the specifics of the story, Homeland Security Secretary John Kelly defended Kushner. He said there are different ways to communicate with foreign powers, whether it be publicly or through back channels. "I don't see any big issue here relative to Jared," Kelly said on NBC's Meet the Press on Sunday. "And I think anytime you can open lines of communication with anyone, whether they're good friends or not so good friends, it's a smart thing to do." Kushner's meeting with the Russian ambassador, and some others he had with foreign government officials, have already been criticized because Kushner never disclosed these meetings on his security background investigation forms. (His lawyer has said it was an unintentional oversight.) And it is why some have called for Kushner's security clearance to be suspended. "It's either willful neglect or obfuscation or just incredibly naive," said Fields, a former analyst at the State Department and the Department of Defence. "And that just really calls into question whether this guy should hold a top secret security clearance."